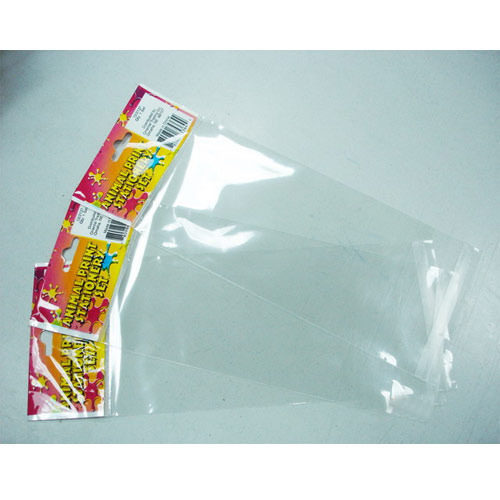 We are one of the foremost firms ofStationary Bopp Bag.Besides, we present this product at nominal rates to our customers. Established in 1998, Jatin Plastic, is the leading Manufacturer and Wholesaler of Bopp Bag, PVC Bag and much more. Fine finish, high tearing strength, alluring look, sophisticated appearance and colorfastness are some of the features of our offered range of garments.